Just some new things that I'm really a fan of at the moment. 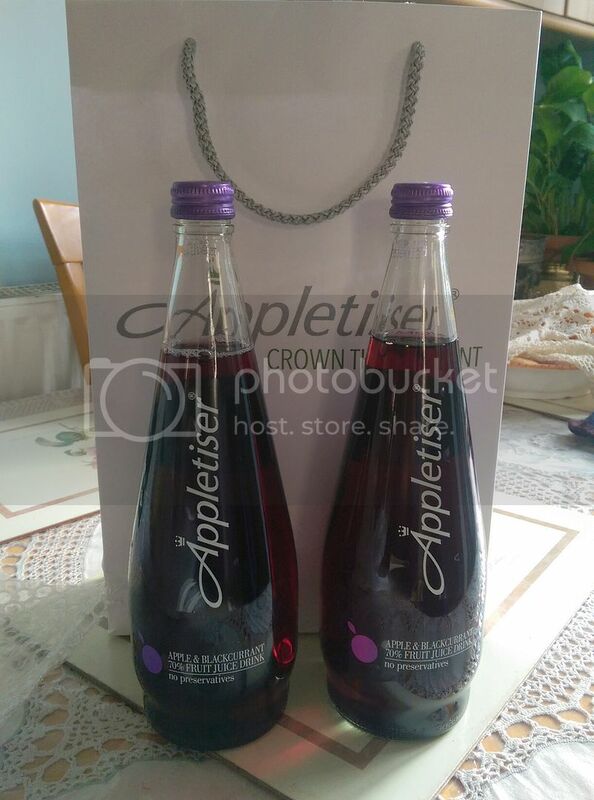 Appletiser have a new flavour out at the moment: Apple and Blackcurrent and it's so delicious. I was sent two bottles of it and it was finished so quickly in the house. It's slightly fizzy and has the perfect amount of sweetness to make it the perfect liquid snack. It's cool and refreshing and I'm definitely going to get a few more bottles in time for the summer. I've recently discovered Sweet Blossom Natural skincare products and I definitely have to recommend it. Each of the products natural, organic and handmade by the founder, Estefania, so you know that what you're getting is special and made with love. 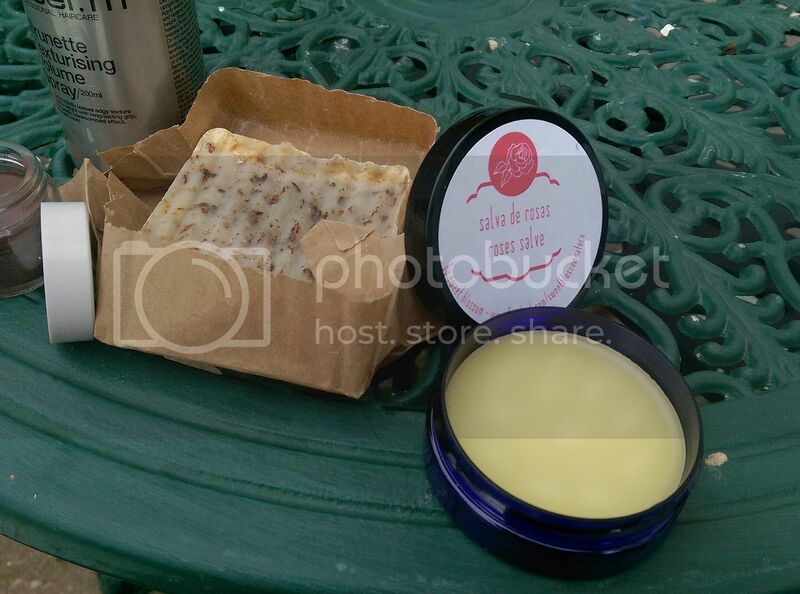 I got to try out the rose soap, the rose salve and a lip balm. The soap was a definite favourite. The rose scent is such a winner for me. Especially here, where it's so sweet but subtle. It smells so incredible and it works so well with my skin. The rose salve is a slightly richer formula, with it helping with the likes of wrinkles, sun spots, cracked skin, eczema and psoriasis. While my skin is usually pretty good, I do have pretty rough elbows. This treatment works perfectly. 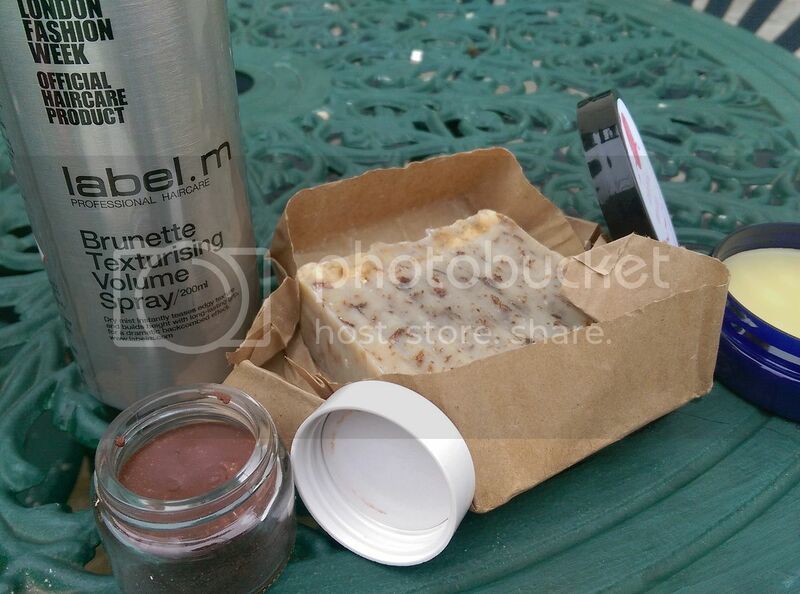 In the run up to this seasons LFW, label.m have launched yet another miracle product. The Brunette Texturising Volume Spray is a perfect product and you could see its inspiration on many a catwalk this season. This is a great spray for adding texture to your hair, making it the ideal product for the likes of backcombing or more complicated hairstyles. With my darker hair, this is the perfect product. Especially on newly washed hair, it allows me to add a tad more texture and volume so that I can style my hair easily and with a bit of 'ooomph'. It adds a brunette tone which blends into darker shades of hair much better. This retails for £12.95 and is available from label.m concept stores or Toni & Guy stores globally. The Rose Salve looks so lovely! That lip balm looks yummy to me! How much fun also to see your Dubai pics. Thru you I get to travel there.